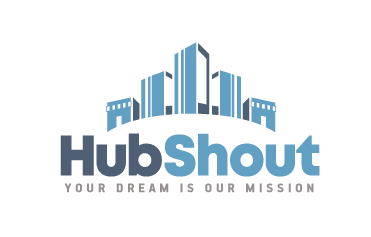 HubShout's SEO Reseller Program leverages our winning methodology, REAL SEO, as a private label solution for your business. When your agency offers REAL SEO, you have HubShout's team of professional writers, content marketers, designers, developers and analysts behind you, every step of the way. The old adage, Know Your Audience, still holds true. Every campaign begins with research to identify keywords and themes that will guide us to create content designed to build a relationship with customers and prospects. Provide your audience with content. Our professional content designers create Featured News, informational articles, BuzzGraphics and blog posts that are appreciated and utilized by customers, prospects, online publishers and others who share and link to trustworthy content. Analysis comes before, during and after every campaign. Our approach to analysis includes both tracking and tuning. We monitor and track rankings and traffic so we can adjust the plan of action to achieve the client's goals. Links don't come easily. But HubShout has connections. 77.8% of pages at the top of the search results have an external link, according to a Moz.com study. Top search rankings typically don't happen without links, and rarely does great content earn links without tremendous effort and the right connections. We make the effort and have the right connections.